The Trade Size is the total value of your Trade at the moment it is opened. If you invest £100 with a Multiplier of 5, your Trade Size is £500. 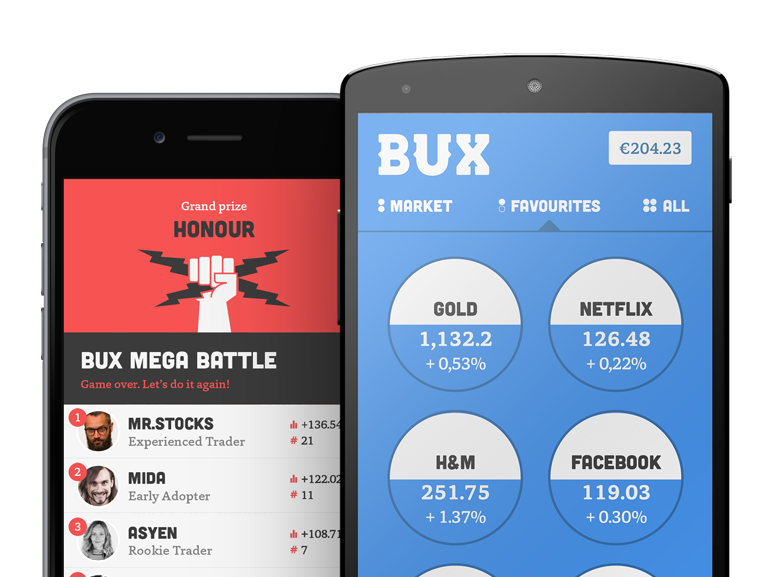 This is also the amount for which you have to pay the Trading Fees (for more on the fees have a look here: https://support.getbux.com/en/support/solutions/articles/1000241363-what-fees-do-you-pay-with-bux-). Questions? Shoot us an email at BUX Support.